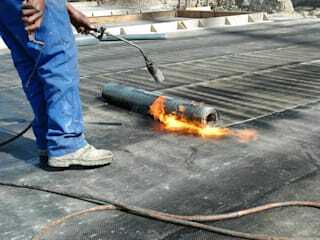 Waterproofing Durban is a professional company that specializes in offering waterproofing solutions to residents, businesses, and industries within Durban. 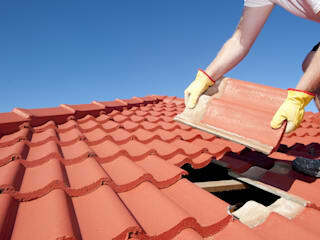 We are fully certified, licensed and insured. 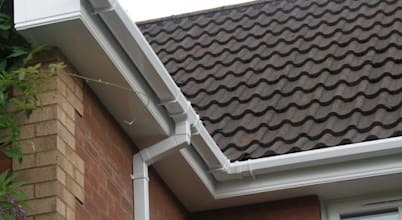 Our skill and experience in damp proofing, roof repair & maintenance, and fascias & guttering installation are unrivalled. 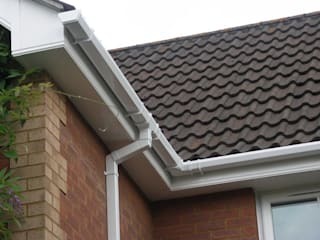 Quality work at pocket-friendly rates is what makes us exceptional. We always pay attention to detail and keeping up with tight schedules and budgets is something we have perfected over the years. 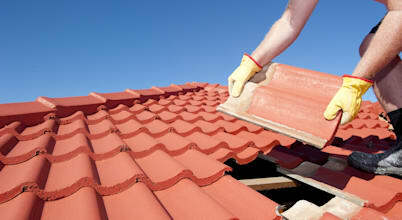 Water leaks and damaged roofs shouldn’t be a problem when our roofing experts are available 7 days a week. The number to call is +27 031 100 1954.